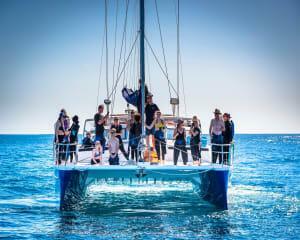 This weekend, instead of lazing around, explore the high seas on a stunning cruise! 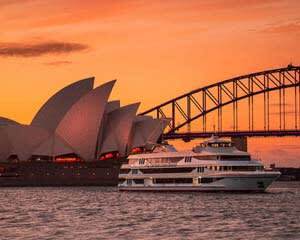 Day cruises, sunset cruises, dinner cruises, whale watching and even adventures on a tall ship await you and yours all throughout Australia. We have a massive catalogue of cruise deals that range from hands-on yachting lessons to luxury expeditions—we’ve even thrown in a few speed boat tours for good measure. An endless horizon of adventure awaits! 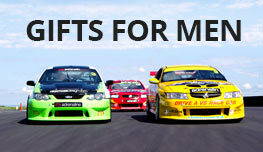 Sightseeing Cruises – Sydney, Gold Coast, Sunshine Coast, Melbourne, Perth and more! 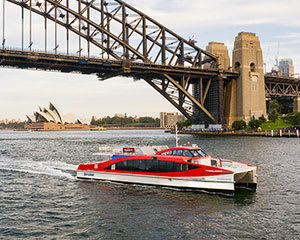 From the Sydney Harbour and the Sunshine Coast to Melbourne and Philip Island (and as far out as Tasmania), sightseeing cruises that combine vivid panoramas and VIP service are ready to give you the star treatment. 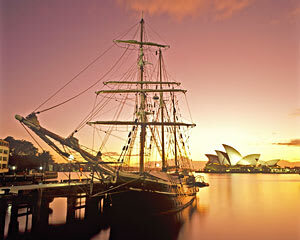 There are several quick jaunts such as the Mooloolaba’s sunset cruise or a nighttime cruise at Sydney’s Darling Harbour. Several of these cruises include gourmet eats and are equipped with fully stocked bars (the views here far surpass those from your typical Friday-night pub). 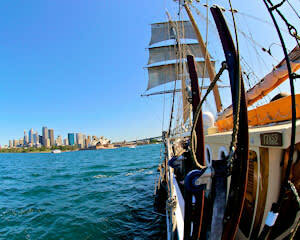 You can also discover one of many tall ship sailing tours! These wooden structures are true working museums. 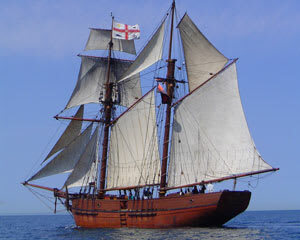 You’ll take in phenomenal scenery and at the same time get an old-school look at how vessels were manned centuries ago. Play Captain Cook for the afternoon! Eco-adventures abound! Port Stephens is a humpback mecca. 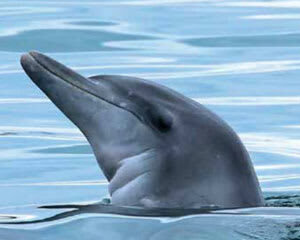 Head here for a whale watching cruise and your guaranteed astonishing nature photography opportunities. At Phillip Island, seal lovers will be awed by the whiskered scenery on a seal cruise that travels to Australia’s largest fur seal rock! 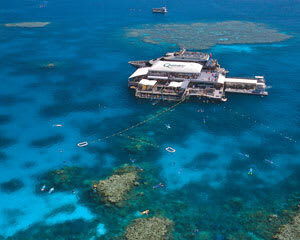 And then, of course, there’s Australia’s richest ecosystem, the Great Barrier Reef. Cruises at this World Wonder include an underwater observatory and onsite discussions with marine biologists. 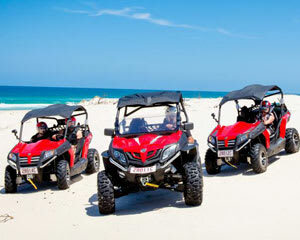 These are sprawling full-day excursions that provide a sensory overload to both children and their parents! And if you want to set your own course, we even feature an in-depth yachting lesson where you and your mates get to learn the ropes. The three-hour course is designed for first timers and gets you well versed in all the essentials. Become acquainted with one of the most intricate sports on the planet and experience pure freedom! 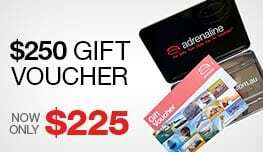 And if you simply want to get on the water and get moving, speed boat hires are available throughout Sydney harbour. Pack your lunch and revel in a day of cruising at your own pace!